My background and experience is in large corporate environments, so many people often ask me, 'why focus your business on small to medium size businesses and not large corporates where your first hand experience is'? My experience in corporates is most easily broken down to 'bringing teams together to create a cohesive collaborative team with the processes, structures and mechanisms to support them consistently'. When broken down it is not so very different to the area I have now specialized in for my coaching, HOWEVER the main difference is that rather than it being one team in many, it is the whole business. I loved my job, I loved leading and bringing teams together, but I was frustrated at the pace with which we could make changes and the limits to the changes we could make. That to me is the most wonderful part about now working with the businesses that I do, If the team and the owner identify something that can help their business growth, go back in the next day, it's implemented and working! That to me is invigorating. Using my skills to help business owners get clarity over their mission, and then helping to bring teams together to deliver it is my absolute passion, as is seeing results, so for me it was a no brainer to move to support small/medium size businesses who are equally passionate about business growth, innovation and most of all their staff. I qualified as a coach many years ago alongside my role in the corporate world and used this as my skill base many a time to take on new teams, implement change and inclusive strategies. I was also doing business coaching alongside work with a couple of local clients at the weekends and evenings. I have always held 121 clients since I qualified to keep my skills fresh, but also because I genuinely love it. It was by coincidence that two of these clients happened to own a business and from this my passion was ignited for supporting business owners through coaching and behaviour for their own growth, but also strategy, planning, processes, team cohesion for business growth. From that moment I knew that my then un-named coaching business would one day become my full time passion. If you were going for a job you would submit a CV as a way of showing your history to date, so I figured why not share with you my list of background skills so you can see the skills I have developed through my corporate career that have led to Real World Coaching offering the service that it does today through a blended coaching approach. 5 years project and programme management roles on large scale multi million £ projects/programmes. 4 years heading up a Portfolio department recognised in year 3 as one of the top PMO's in housing featured in PMO reports, references by PWC and case studies with a rise from maturity from 0.5/5 to 4/5 in the 4 years heading up the area. Leadership, change management and mentoring roles in the businesses on top of day to day.  Real World Coaching is built on a blend of coaching, analysis, behaviour, processes, strategy and project management and my clients often find this an invigorating mix as it a rounded approach, not too dry, and not too 'fluffy'!